THE NEW ERA OF URBAN MOTORCYCLING STARTS. Husqvarna Motorcycles are pleased to announce the availability of three pioneering new 'Real Street' models. With the VITPILEN 401 and SVARTPILEN 401 already at dealers across Europe, the VITPILEN 701 will be available by the end of March. 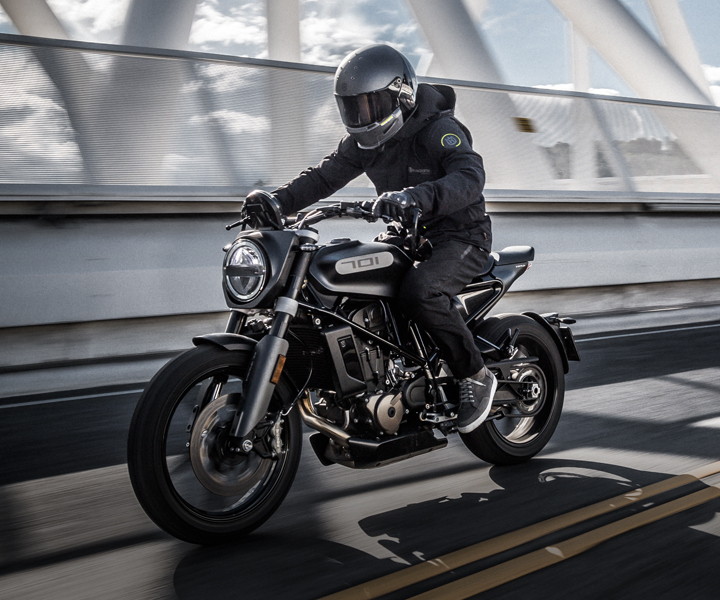 Attracting attention from worldwide media and motorcycle enthusiasts ever since their launch as prototypes, the availability of these three exciting new models helps Husqvarna Motorcycles take another vital step towards fulfilling their progressive vision of street motorcycling. Devoid of any excess and focused on providing a pure riding experience the VITPILEN 401 is a refreshingly simple and progressive urban street motorcycle that provides a new gateway into motorcycling culture for a wider range of riders. Built around a similar chassis and engine philosophy to the VITPILEN 401, the SVARTPILEN 401 is a modern-day interpretation of a street explorer. Featuring a bold and rugged appearance it offers a progressive new way for potential riders to experience motorcycling. Inspired by the same unique design approach that runs through the VITPILEN family, the VITPILEN 701 is an all-modern, large displacement single-cylinder motorcycle created to provide a raw and authentic experience to the rider. 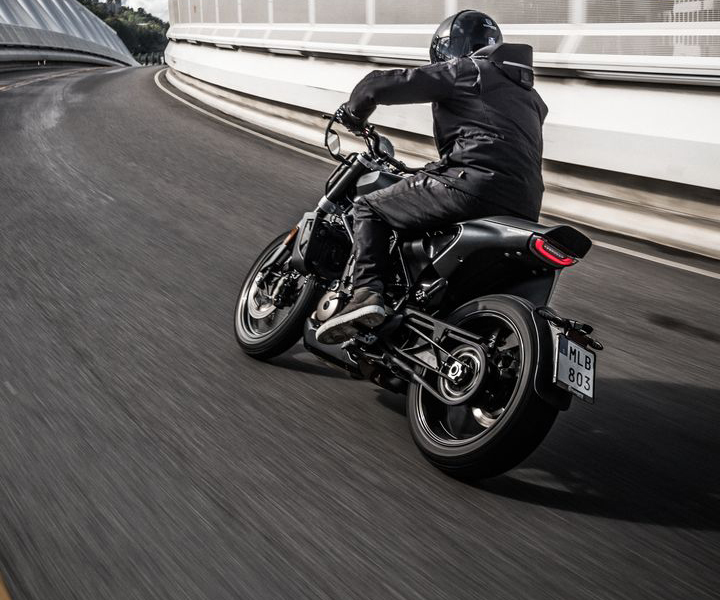 The VITPILEN 701 is expected to arrive at dealers across Europe at the end of this month. 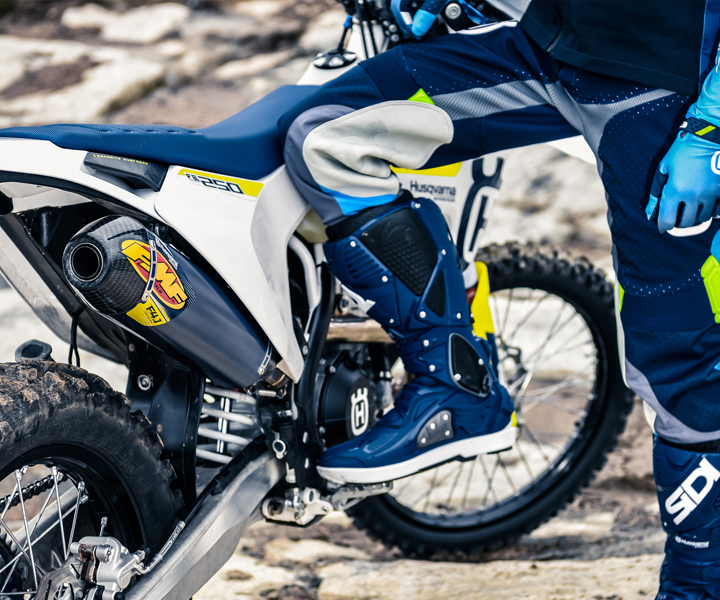 A dedicated, extensive range of Husqvarna Motorcycles' original Parts, Gear and Accessories to enable riders to personalise their motorcycles as well as keep up-to-date with the latest trends will also be on sale.